Mongol [mong-gohl], noun, 1. a member of a pastoral people now living chiefly in Mongolia. 2. (offensive) a person affected with Down’s Syndrome. 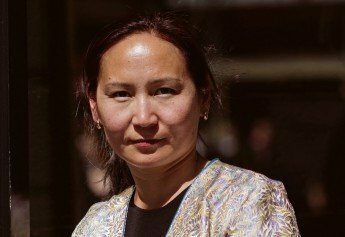 Uuganaa is a Mongol living in Britain, far from the world she grew up in: as a nomadic herder she lived in a yurt, eating marmot meat, distilling vodka from goat’s yoghurt and learning about Comrade Lenin. When her new-born son Billy is diagnosed with Down’s Syndrome, she finds herself facing bigotry and taboo as well as heartbreak. 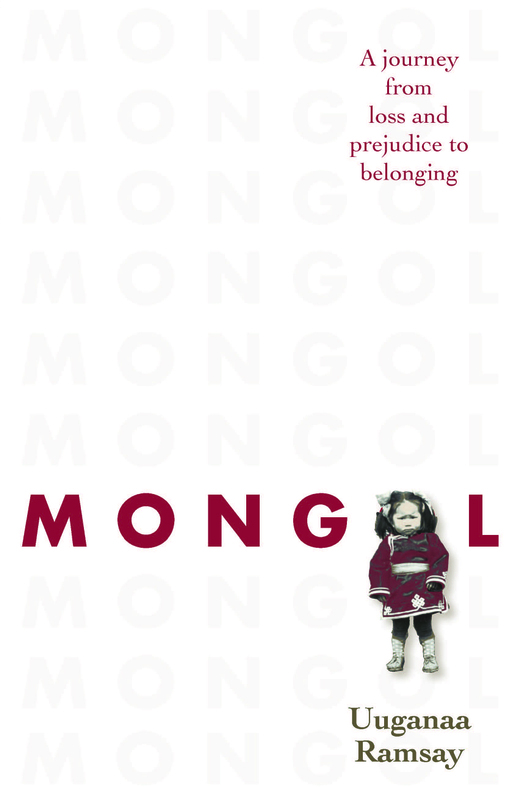 In this powerful memoir, Uuganaa skilfully interweaves the extraordinary story of her own childhood in Mongolia with the sadly short life of Billy, who becomes a symbol of union and disunion, cultures and complexity, stigma and superstition  and inspires Uuganaa to challenge prejudice. Mongol is the touching story of one woman’s transformation from outsider to fearless champion of love, respect and tolerance. It’s a moving tribute by a remarkable woman to her beloved baby son, testifying to his lasting impact on a sometimes imperfect world. "A gripping read that will touch your heart... an enthralling tale, beautifully written. 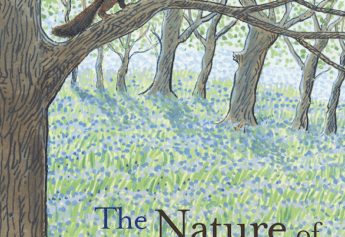 Moving and uplifting." - Sheila Grant, NewBooks Magazine. Uuganaa Ramsay was born in Mongolia and grew up in a yurt, living a nomadic life eating marmot meat and distilling vodka from yoghurt. After winning a place on a teacher-training course she came to the UK, and now lives in Scotland. She wrote Mongol with the help of the Janetta Bowie Chalice Non-Fiction Book Award from the Scottish Association of Writers. It is her first book.